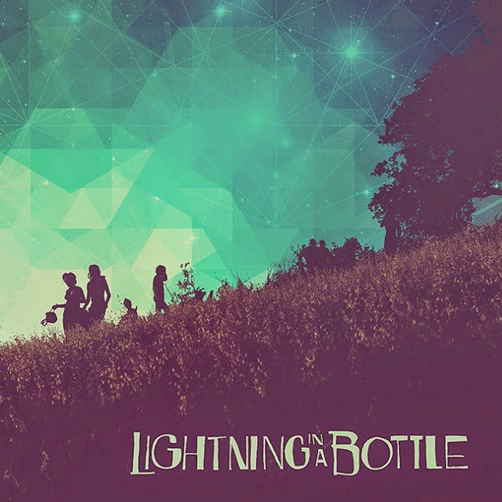 Join LA Memorial Day weekend, May 21st – 25th, at the Lightning in a Bottle Music Festival in Bradley California. She will be leading a workshop in the Mystery School and teaching yoga in the Yoga Om Shala. Click here for more information and to buy tickets!